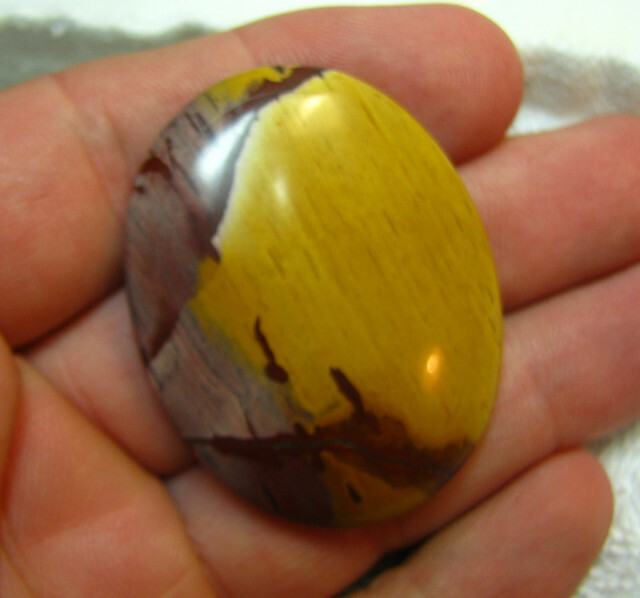 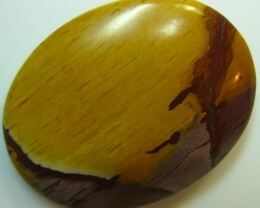 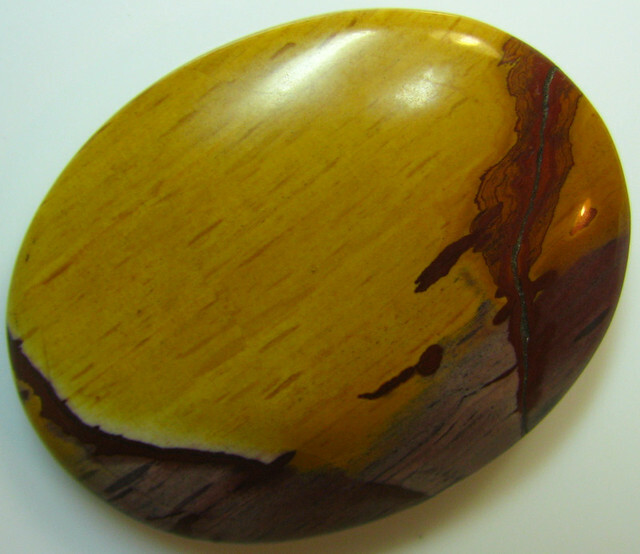 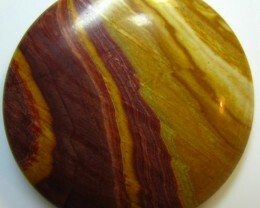 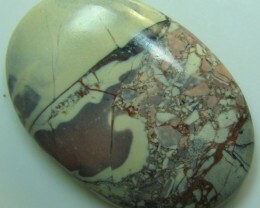 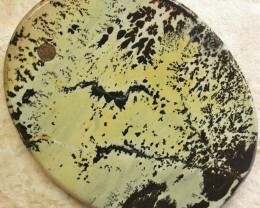 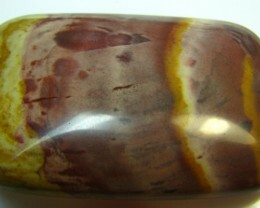 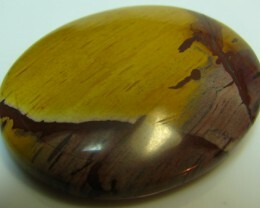 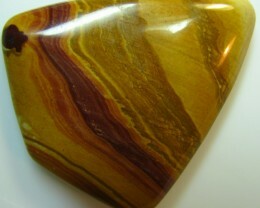 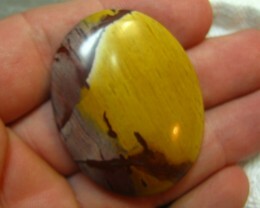 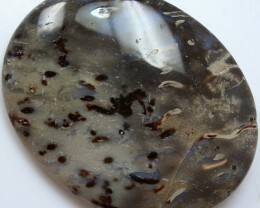 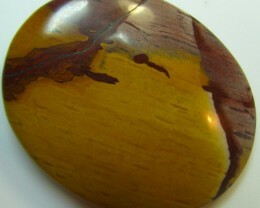 BEAUTIFUL PATTERN HIGH POLISHED PICTURE JASPER STONE FROM CHINA . 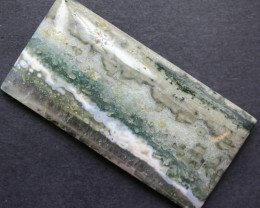 It often contains organic material and mineral oxides which give it interesting patterns, bands and colors. 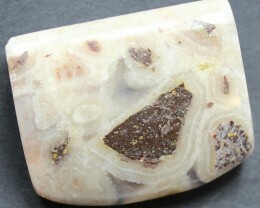 Many of these patterns resemble landscapes with mountains and valleys, thus the name "picture" is part of the name of many well know jaspers. 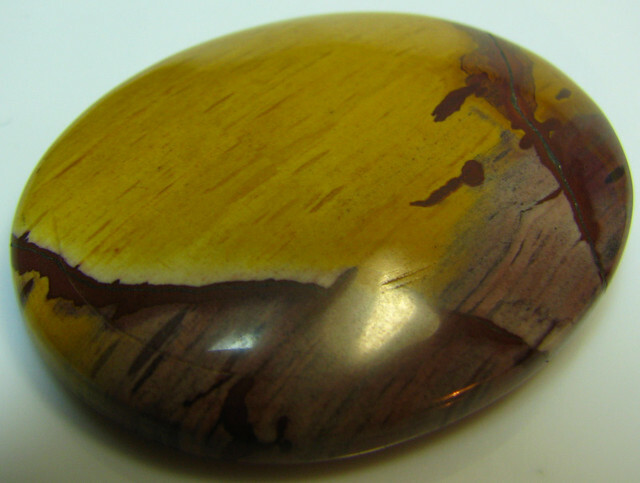 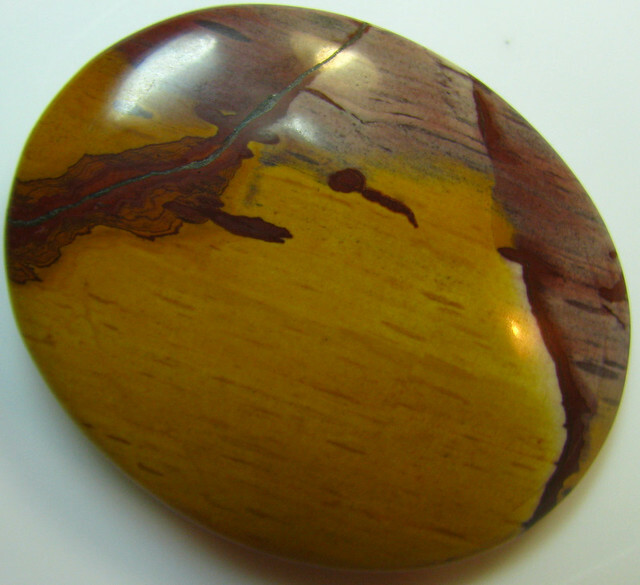 A 6.5-7 on the mohs Scale of hardness, Jasper is the state rock of Massachusetts, USA.